Touch Of Belle : The 2014 Blogger challenge - food! 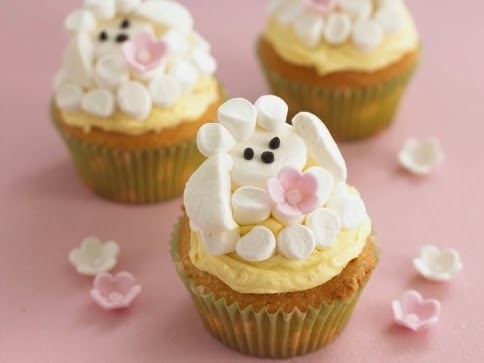 I love decorating cupcakes, weather its for a special occasion or just for fun these sheep decorations are adorable! And they you have it your own decorated sheep cupcakes! If you would like to see more food posts let me know down below!